The Green Bazaar Catch Every Drop edition, organised by The Alternative, celebrates waterlife and the need for everyone to conserve the precious resource today! The evening will close with an electrifying Drum Jam performance by Drum Circle, where everyone joins the beat! 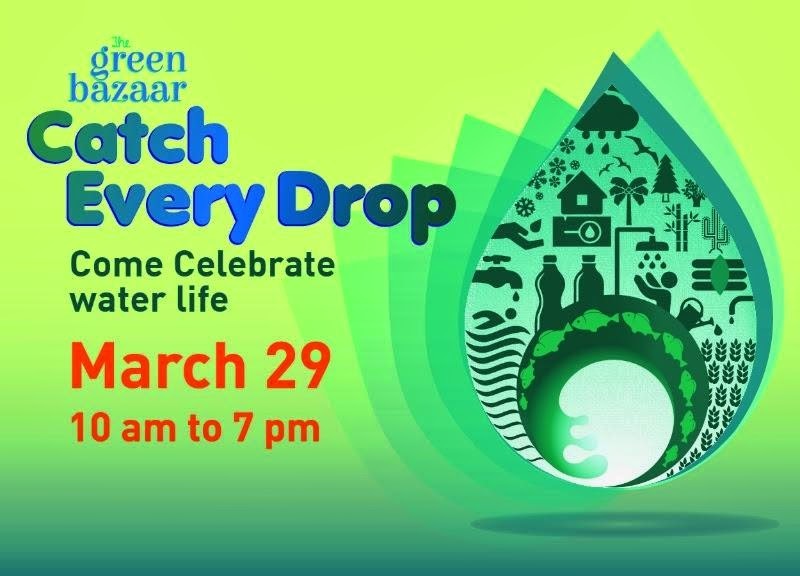 For more details on products, services, updates and more, please check out The Green Bazaar Facebook page.